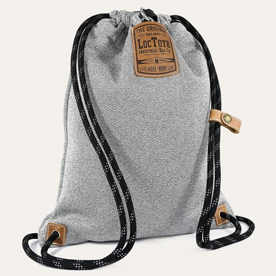 Loctote is an everyday “go to” bag, which is comfortable, easily packable, highly functional and attractive as well. After months of research, countless prototypes and failed attempts, Loctote was born as the perfect bag to suit your everyday needs. With an endless number of such bags in the scenario, what makes Loctote stands out? It’s the unique features and the importance given to make sure every little detail is covered, that makes Loctote a mind-blowing product. 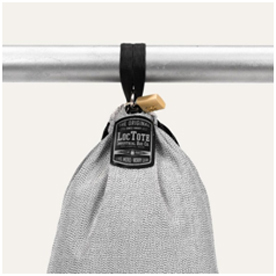 The Loctote Industrial Bag Company believes in quality, craftsmanship and is dedicated to creating quality products that function more than what you bargain for. The bag has a breaking strength of greater than 1000 pounds thereby making it difficult for even thieves to get away with your stuff. Now let’s have a glimpse at the products from Loctote and why they are simply the best! 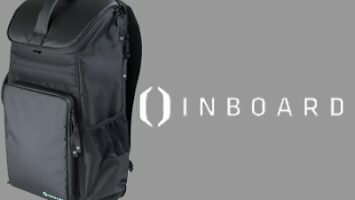 What are the Bags Available on Loctote? Loctote bags are better than the best by a huge margin and you can shop for the following bags on their site. 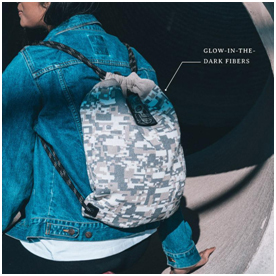 The Flak Sack II is a drawstring backpack, which is portable and multipurpose in its functionality. It is durable because it is made from their famous Flaknit fabric. The bag is lockable and can protect and hold your belonging with ease. This is the most secure backpack we have laid out eyes on. It comes with a combination lock and can be clipped to a secure object as you carry on with your adventures. The bag is anti-theft and cannot be slashed even with a knife. The quality is top-notch and the bag can be carried comfortably on your back with the help of a leather sternum tie which also acts as a weight balancer for the bag. All products on Loctote come with a One Year Warranty from the date of purchase. Shipping is done to almost every country in the world. International Shipping varies depending on the country. Defective Products can be returned and would be replaced with a new one absolutely at the cost of the company. Let’s Travel More – An offer where you can connect to fellow travelers and share your experiences to showcase your content. 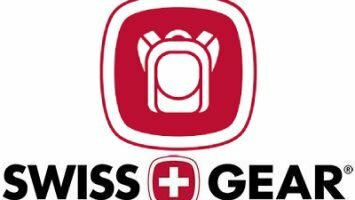 Military Discounts – Military Personnel can grab a reward code and purchase the bags at a discount. The bags are a great all-in-one protector to protect all your precious belongings wherever you go. The fact that they can’t be slashed even with a knife makes them ideal for those on the go with important belongings. A great choice and preferred bag by numerous customers from around the world!